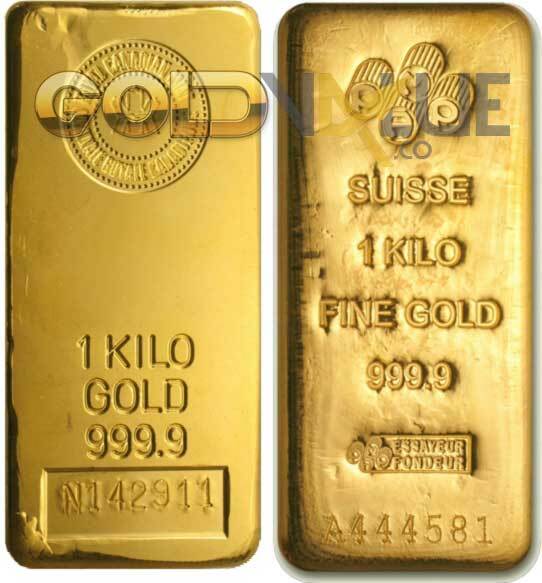 The following details some of the more popular gold bullion options that investors take advantage of. Gold has always been a popular investment, especially when economic times are lean and the stock market has lost significant value. Many investors who plan ahead to conserve capital while still maneuvering for a reasonable return on their investment will turn to one of the popular gold choices readily available to them to handle gold bullion. For investors of all types, there are several ways to own and work with gold bullion, some of which actually places real gold in their hands and some where the gold bullion is accounted for as a paper asset. Bars and bar stock – Gold can be purchased in bars, some of which are produced by regular government mints and private firms as well. 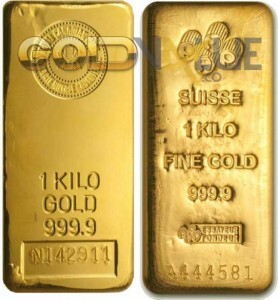 The most popular type of bars or ingots are the one ounce ingots with some type of design. Not only does this give you an easy way to store gold, but it also gives them a bit of a collectible flair as well. While they are mainly designed to be tied to gold spot prices, some ingots are collectible in their own right. Ten ounce, one hundred ounce and one thousand ounce bars are also available, but these rarely have more than standard hallmarks for purity and weight. Gold Bullion Coins – Many government mints as well as some private firms produce coins as an alternative to bar stock. Not only do these coins have a “face value” but because of the limited supplies, many of these coins will have a collectable value above and beyond the spot value. This enables an investor to not only have an investment in gold but in coinage as well which may provide a better ROI than straight gold pricing. Paper “Gold” – There are several types of paper investments pertaining to the gold market. Some give you direct control over a certain amount of gold while enabling you to avoid the physical hassles of keeping track of and storing gold ingots or coins. These fall into the gold stocks, gold certificates, gold ETFs and mutual funds category. However, if you look at gold futures and options, these give you the right to purchase a certain amount of gold within a certain timeframe. An option doesn’t obligate you to buy which protects you if gold prices move the wrong direction but a future does obligate you to buy which means you can lose significant investment capital if you’re forced to buy in a bad situation. Regardless of which way you decide to invest in gold bullion, you’ll want to keep in mind that the initial buy-in isn’t an inexpensive investment to make. Currently, with gold spot prices are over $1,300 and trending upwards, now may be a great time to track down gold bullion deals, especially as a long term investment. As volatile as the short term gold market has been over the last couple of years, paying close attention to the gold market may have an impact on what you decide.